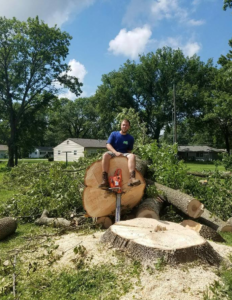 VOSS Land & Tree was founded in 2011 with a pickup truck, chainsaw, and a push mower. We realize that beautiful landscapes and well-trimmed trees do not happen on their own, but the two often go great together. Over the years, we have helped our customers both on the ground and in the trees. 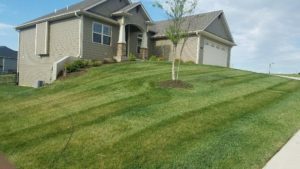 We offer design and maintenance to ensure your property’s lawn and landscape look their best year-round. 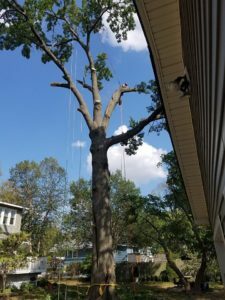 Our team of expert arborists can take care of any tree service request, big or small. Not sure what you need? We provide consultation, planning, and execution to ensure that your yard is safe, attractive and well-maintained. Let us help you make your space beautiful. Contact us today for a free estimate. Need a service you don’t see? Contact us using the form to the right and let us know what you’re looking for. We’ll get back to you with more information about our expertise and give you a free estimate. We service residential and commercial properties in and around Columbia, MO. Whether you are a large business with a sprawling campus, a residential HOA or just one home, we promise to provide excellent service with your unique needs in mind. We offer all of our services on a one-time or routine basis, depending on the needs of our customers. 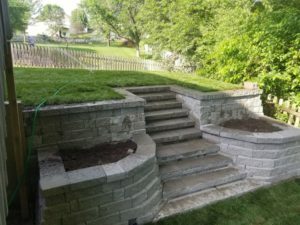 If you have an idea for a routine yard or landscape service you need taken care of, let us know and we will set up a scheduled service that meets your individual needs. Below are some images of our work. 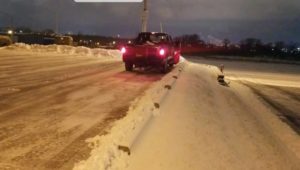 From lawn care to snow removal, we do it all. Contact us today using the form to the right or give us a call at 573-268-3947 to learn more about what we can do for you. 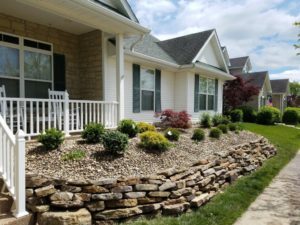 We can’t wait to make your yard look beautiful!